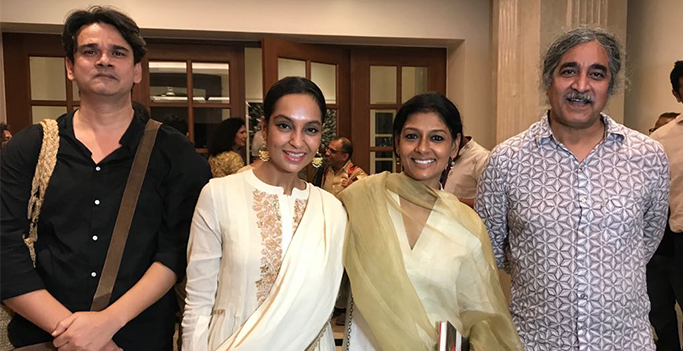 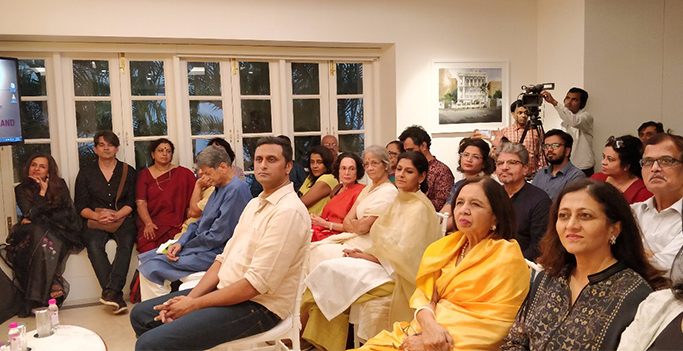 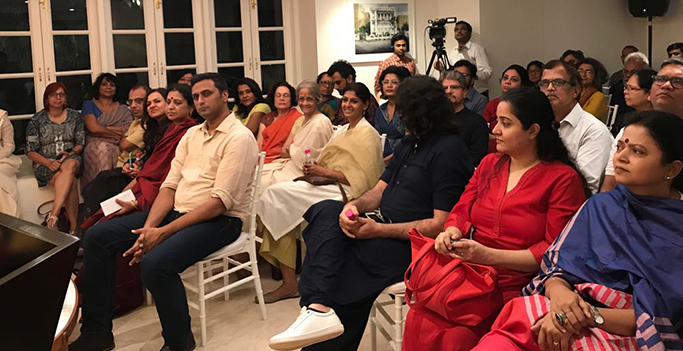 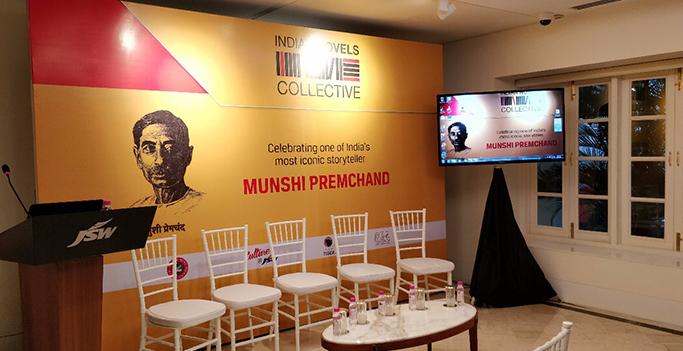 Indian Novels Collective celebrated the 138th birthday of one of India’s most iconic writers – Munshi Premchand – on Sunday, July 29, 2018 at Seven Islands Cafe, Jindal Mansion. 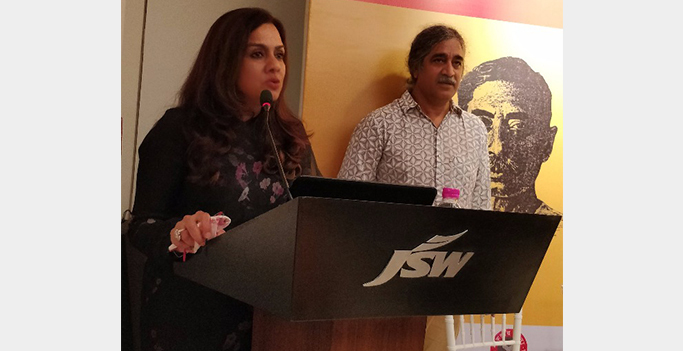 The evening opened with the Chairperson of JSW Foundation and Co-Founder of Indian Novels Collective, Sangita Jindal talking about the Collective, importance of preserving our heritage through Indian literature and how is JSW Foundation contributing to the cause with the partnership between Speaking Tiger and Indian Novels Collective for translating great novels from Indian languages. 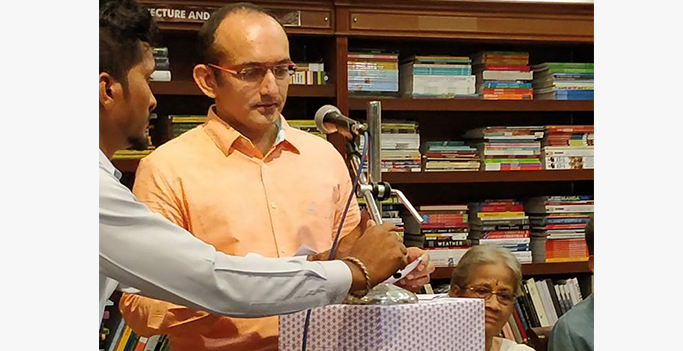 To make the occasion memorable, eminent novelist Kiran Nagarkar announced the first lot of books finalised for translation with our publishing partner Speaking Tiger. 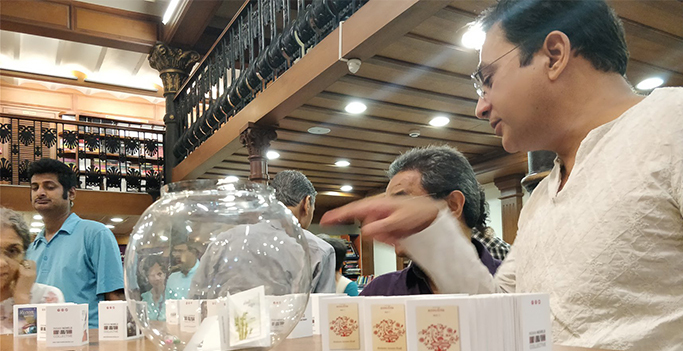 The books are Ranangan by Vishram Bedekar (Marathi), Pacchpan Khambe Lal Deewarein by Usha Priyamvada (Hindi), Padma Nadir Majhi by Manik Bandyopadhyay (Bangla), Safeena-e-Gham-e-Dil by Qurratulain Hyder (Urdu) and Carvalho by K P Purnachandra Tejaswi (Kannada). 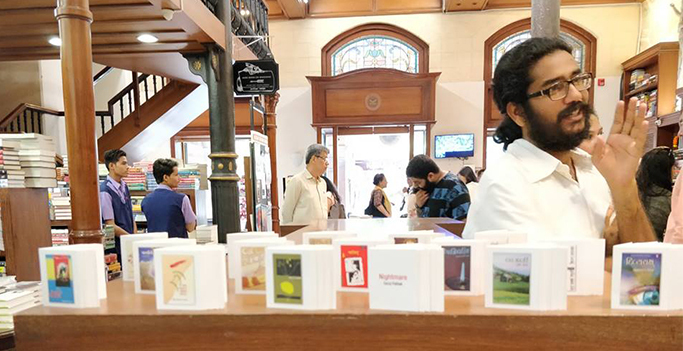 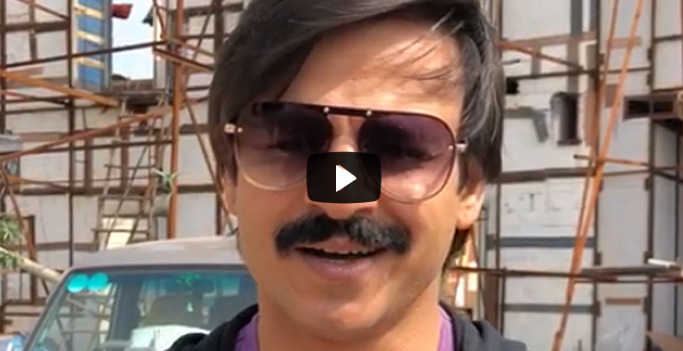 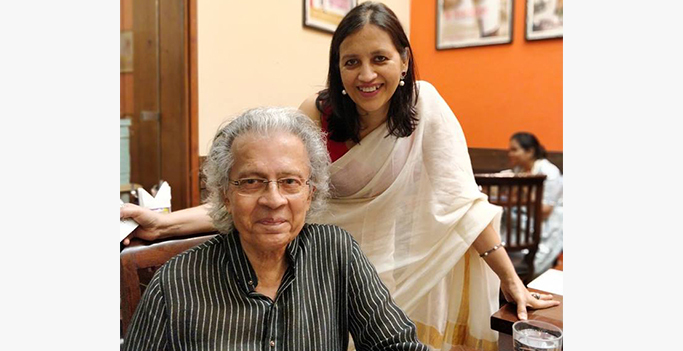 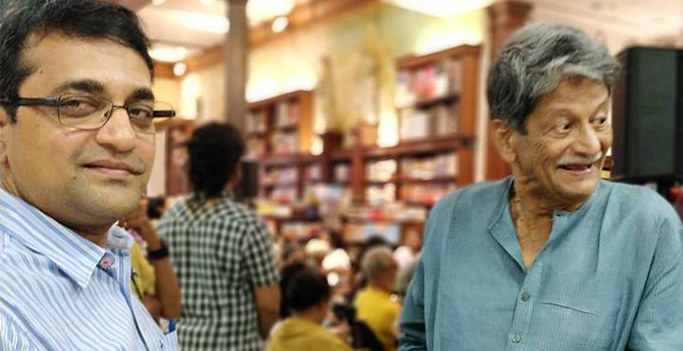 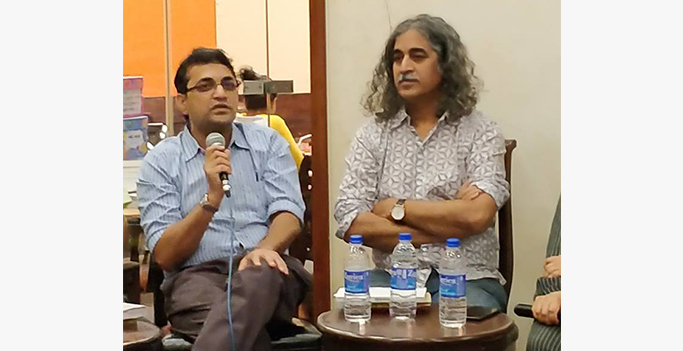 Gujarati poet and visual artist Prabodh Parikh went onto speak about the Indian Novels Collective and the role each member plays in curating the journey of Indian Novels collective. 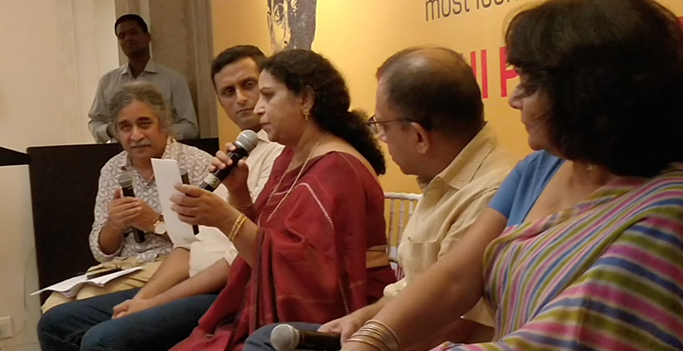 After the introduction and the announcements what followed was an engaging discussion on translation, transcreation and the importance of translating Indian Novels between reputed translators and writers Poonam Saxena, Arunava Sinha, Chandan Gowda and Vanmala Vishwanath. 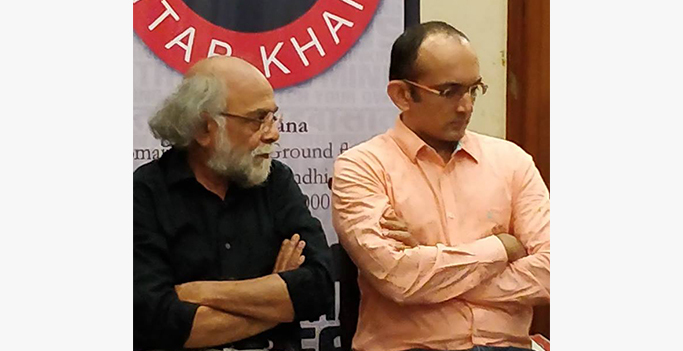 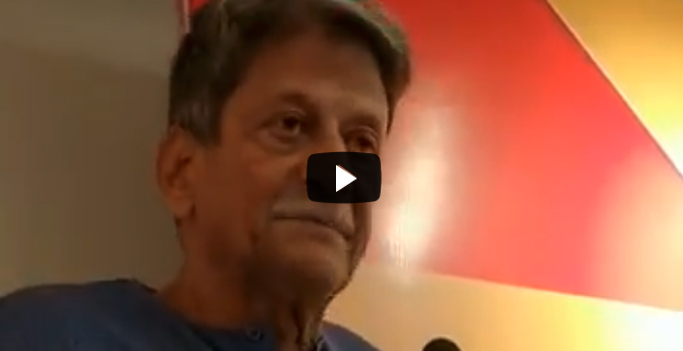 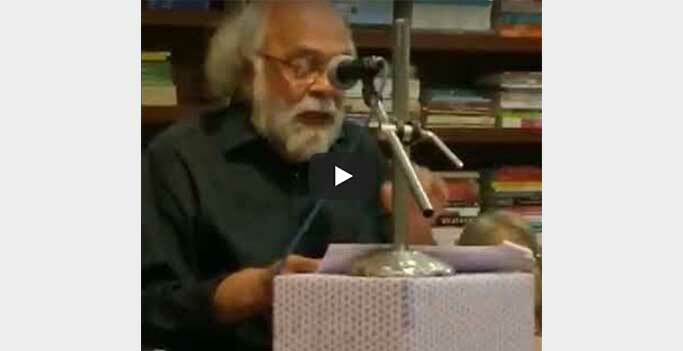 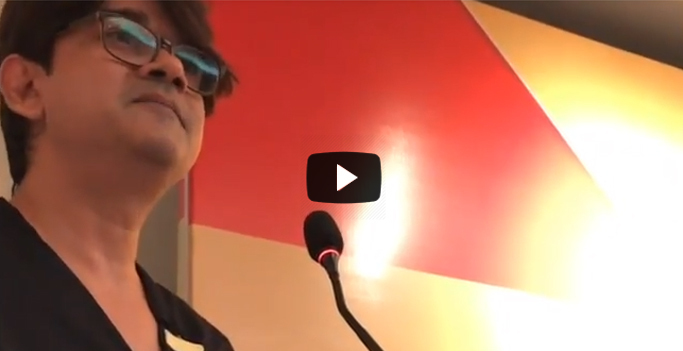 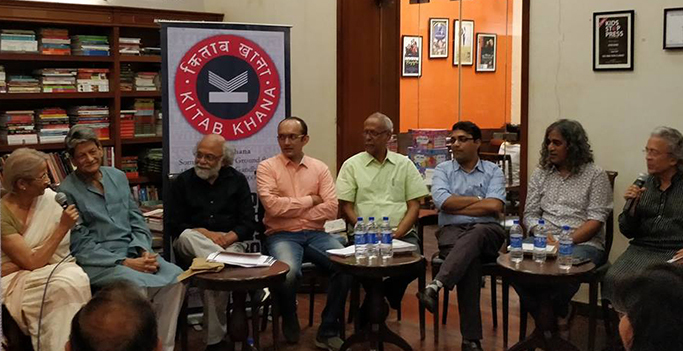 The panel was moderated by poet-professor Ashwani Kumar. 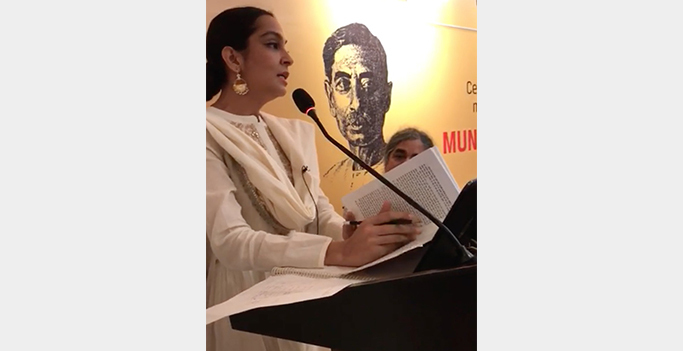 The evening came to an end with Bollywood script writer Darab Farooqui’s scintillating reading of an extract from Premchand ke Phate Joote by Harishankar Parsai and the Bollywood actress and theatre artist Priyanka Setia’s intricately woven dramatic reading from Premchand’s most loved novel – Godaan. 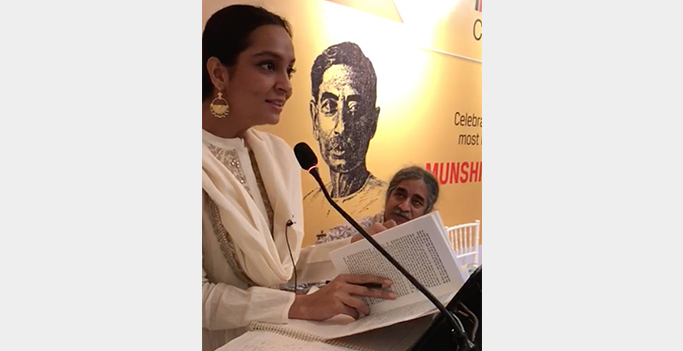 Priyanka’s closing poetic rendition of Godaan was a rare delight in experiencing epic, polyrhythmic symphonies! 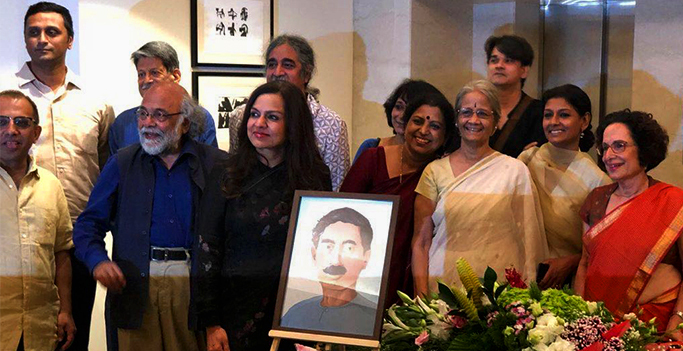 We are grateful for the writers, journalists and literature lovers, both young and old, for sparing a Sunday evening to remember one of India’s greatest novelists – Munshi Premchand. 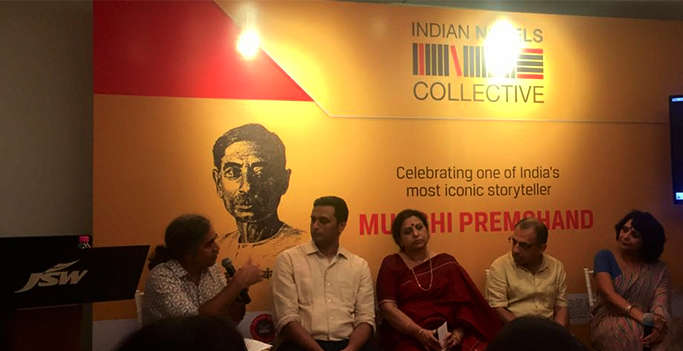 A special thank you to eminent writer, translator and literary critic Shanta Gokhale, actor-director Nandita Das, whose film Manto celebrates another iconic storyteller, renowned sports journalist Ayaz Memon, well-known columnist and author Bachi Karkaria, casting director and producer Honey Trehan, artist and poet Sanjeev Khandekar with artist Vaishali Narkar and many leading personalities from art, literature, media, theatre and the corporate world for being a part of our audience. 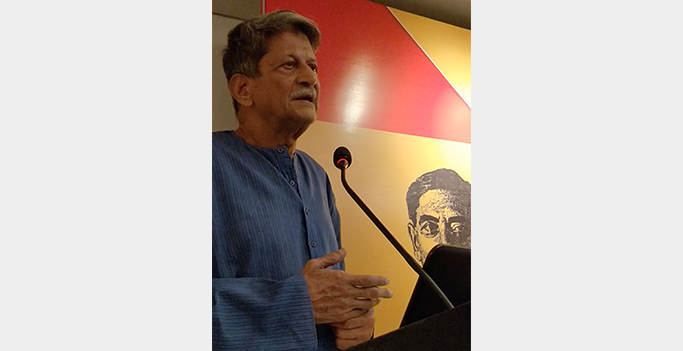 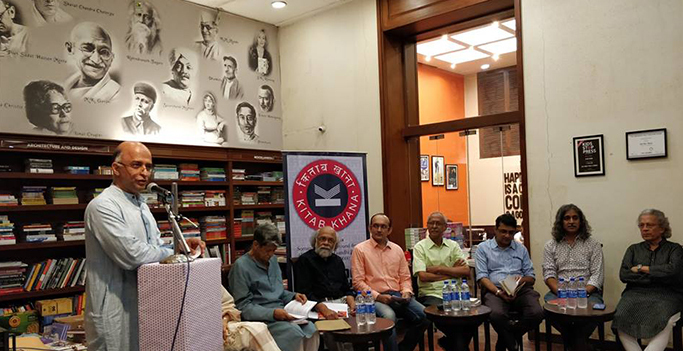 On Saturday, April 28, 2018, Indian Novels Collective celebrated Marathi, Gujarati and Konkani literature by inviting Kiran Nagarkar, Anil Dharker, Prabodh Parikh, Abhay Sardesai, Damodar Mauzo, Shanta Gokhale and Chirag Vohra for a session on readings and conversations on regional literature in the three languages. 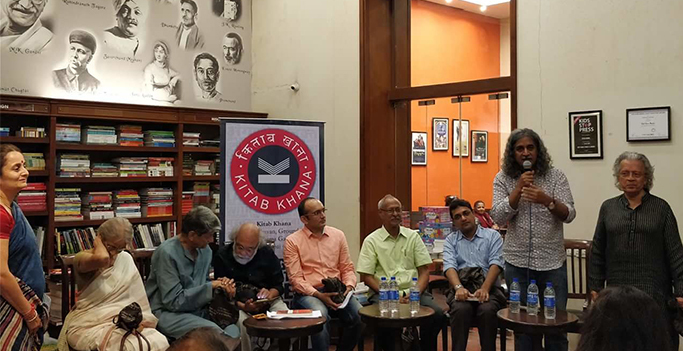 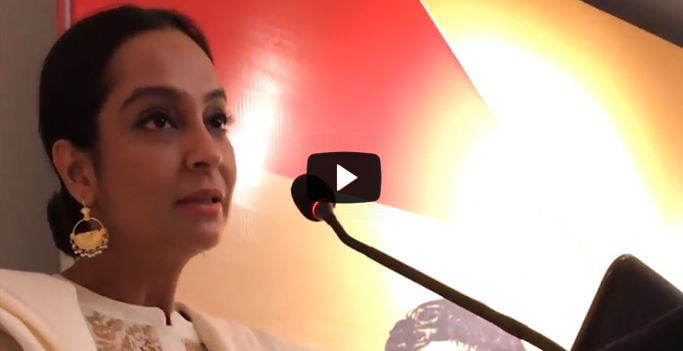 Kiran Nagarkar read excerpts from Kosala by Bhalchandra Nemade – a Marathi novel which narrates the journey of a young man, Pandurang Sangvikar. 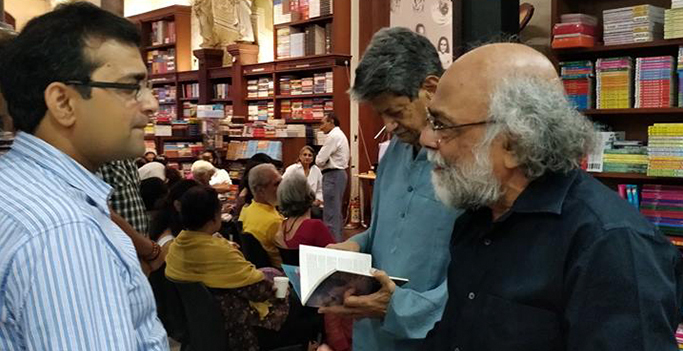 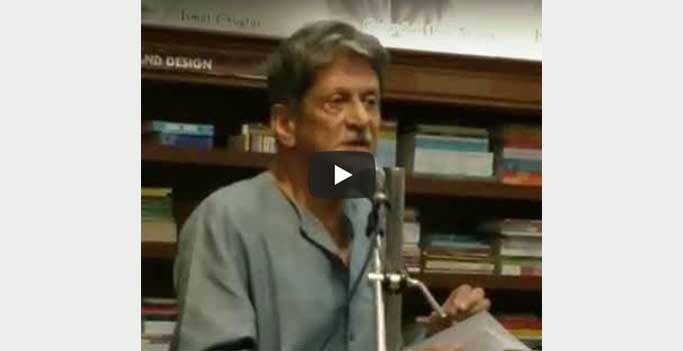 The second book was an English translation of Vishram Bedekar’s only novel – Ranangan. 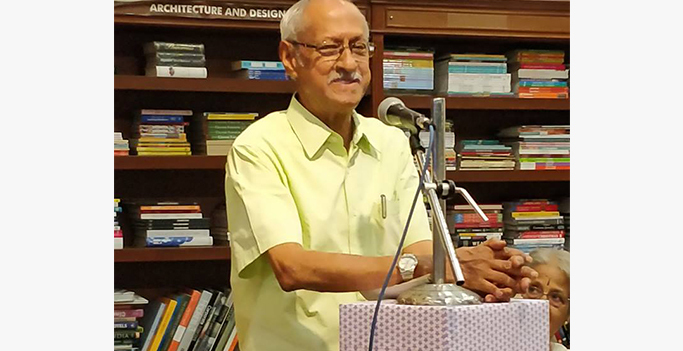 Prabodh Parikh set the stage for the other Gujarati readings tracing its evolution and went on to read a paragraph from Govardhanram Tripathi’s four-volume work epic Saraswatichandra in Gujarati and then the same paragraph from Tridip Suhrud’s translation into English. 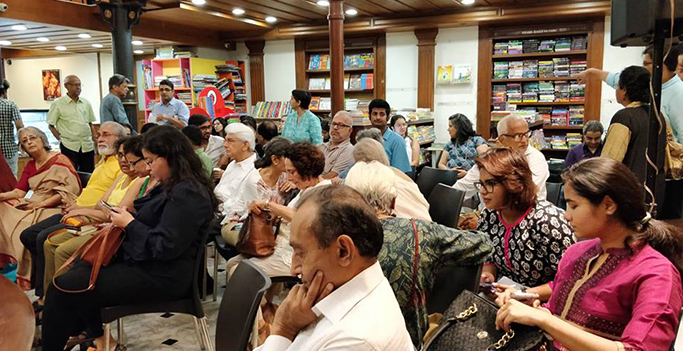 Gifted Gujarati theatre actor Chirag Vohra read from Gujarati novels, Manvini Bhavai by Pannalal Patel and Chehra by Madhu Rye Chirag Vohra while we had award-winning Konkani writer Damodar Mauzo read from his novel – Karmelin. 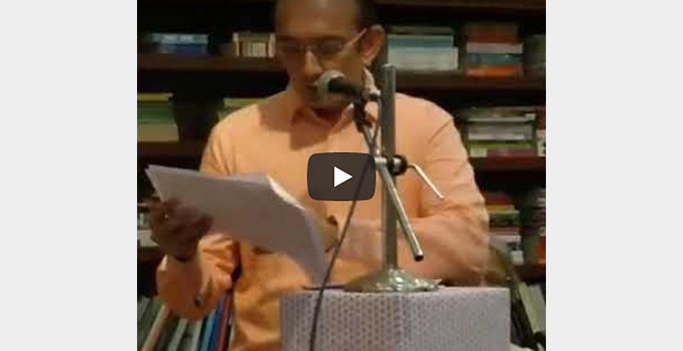 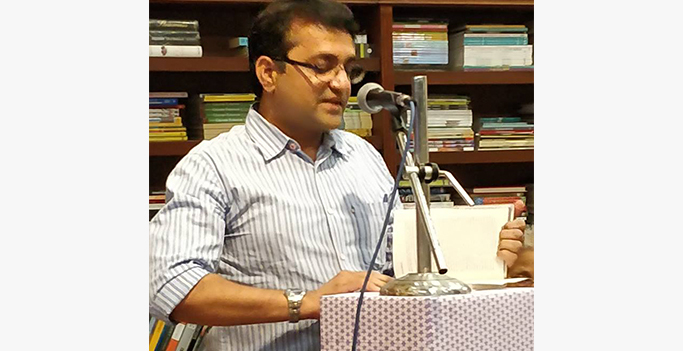 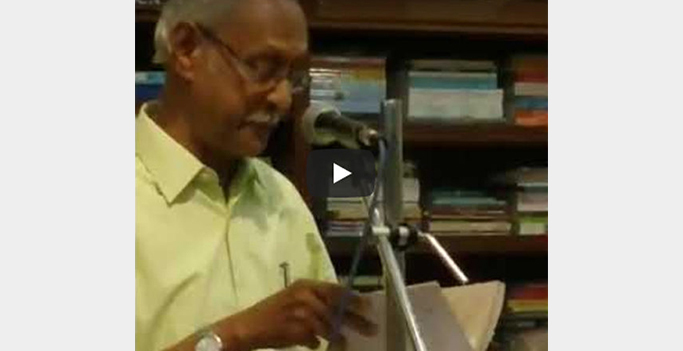 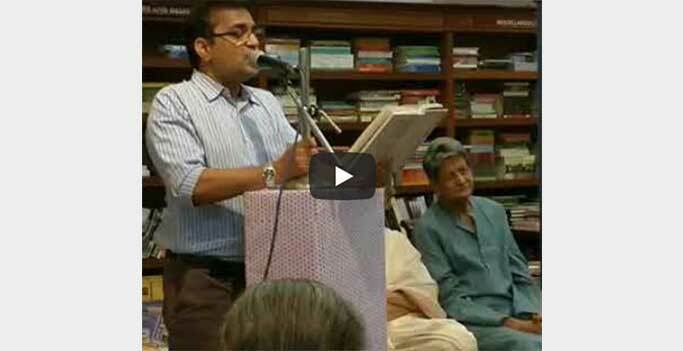 Abhay Sardesai read from the Marathi novel Saat Sakkam Trechalis by Kiran Nagarkar and a Konkani Novel – Sonvsar Budti by noted Konkani writer and activist Shenoi Goembab. 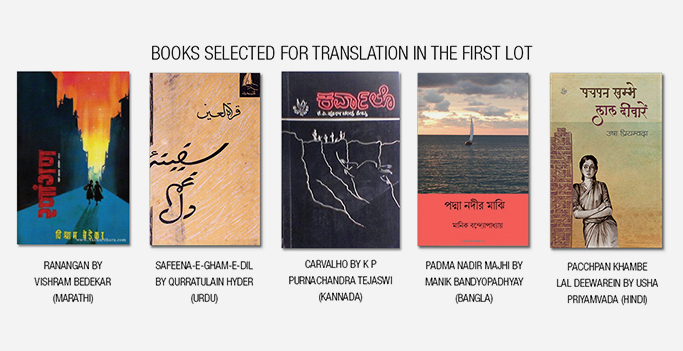 What followed was a discussion on translations and what makes for a good translation. 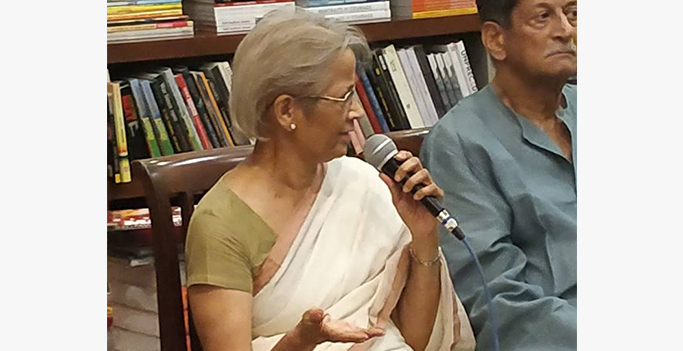 Shanta Gokhale opined that a good translation is one which sticks to the style of the narrative not necessarily using the exact phrases but bringing out the meaning the author is trying to draw out within the limitations of the translated language. 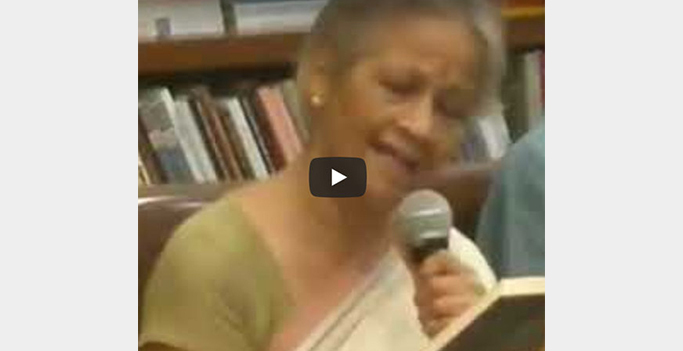 Having said that she read from her translation called Kautik on Embers to support her point. 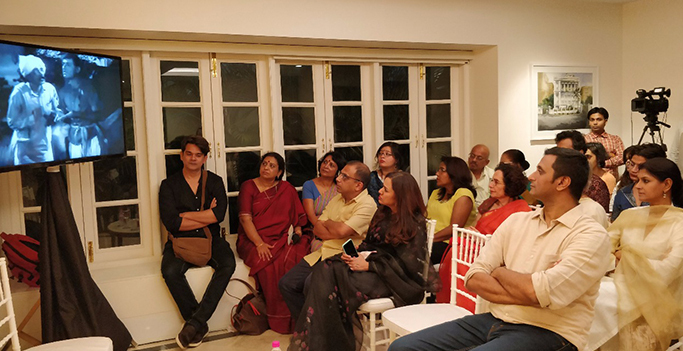 The evening ended with a round of question and answers.